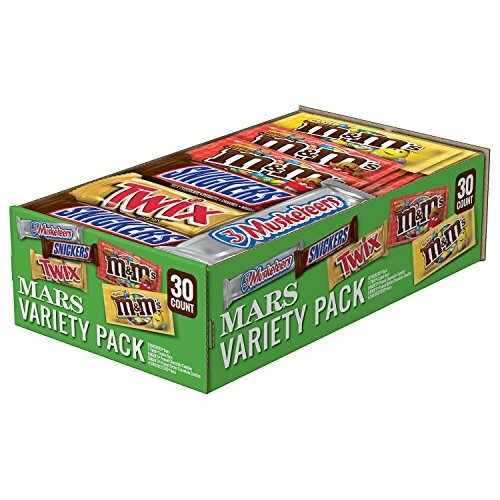 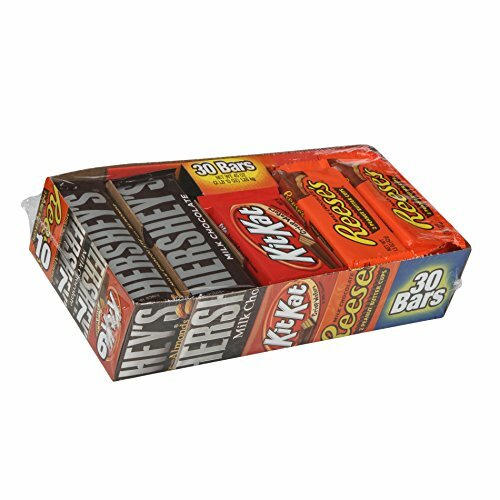 Find everyone's favorite chocolate and fruity candy in one place with this MARS Chocolate Full Size Candy Variety Pack. 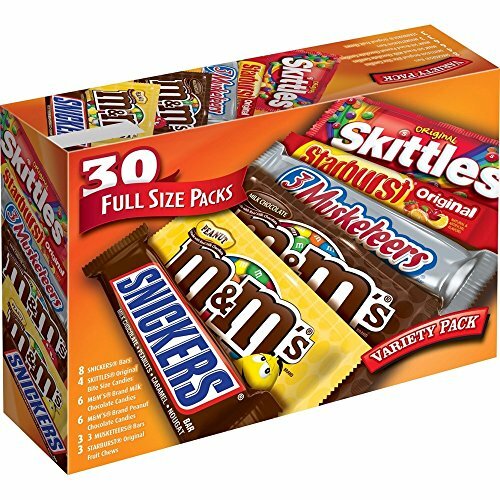 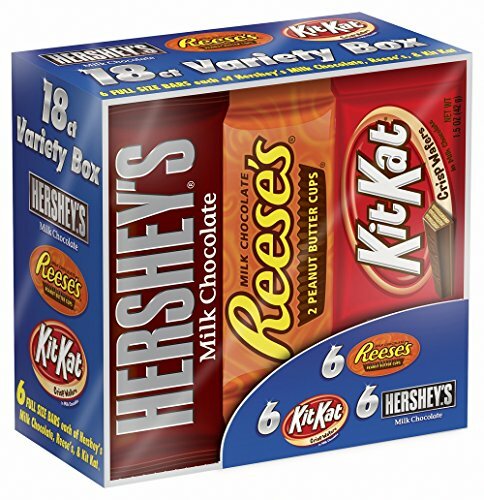 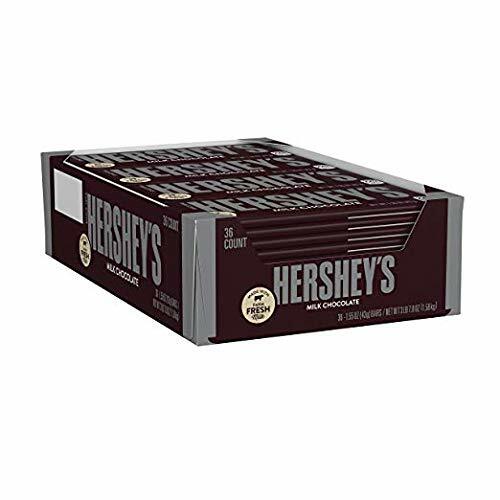 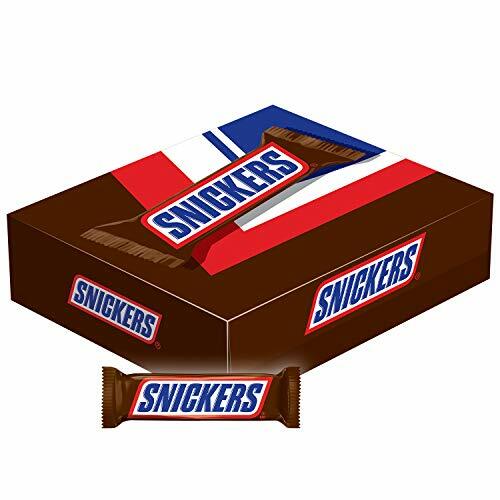 This bulk candy assortment features 30 full-size chocolates, including (8) SNICKERS Chocolate Bars, (6) M&M'S Peanut Chocolate Candy, (6) M&M'S Milk Chocolate Candy, (4) SKITTLES Original Candy, (3) STARBURST Original Candy and (3) 3 MUSKETEERS Chocolate Candy. 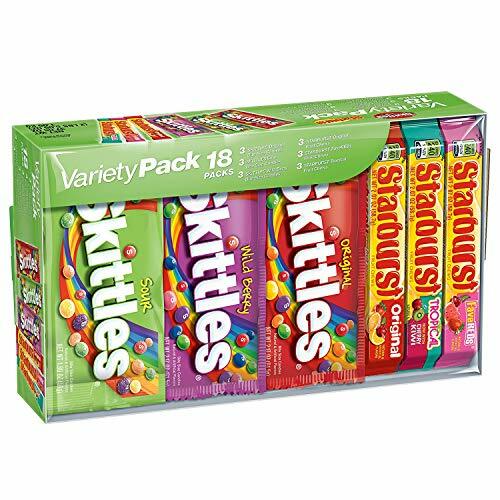 Great for stocking the office pantry, filling Easter baskets, passing out to trick-or-treaters or using as stocking stuffers, this variety mix of full size candy will keep the fun going. 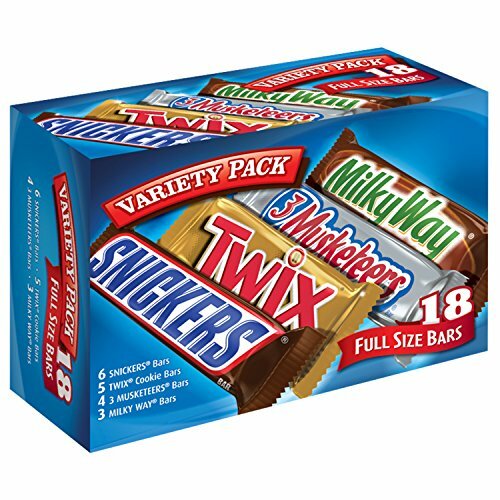 Add delicious fun to everyday celebrations and special events with MARS Chocolate Candy and WRIGLEY Fruity Candy.